With a diverse background in film, theater, radio, and live events, Scott Chinn has been in advertising since 2001, when he moved to New York from Oklahoma. 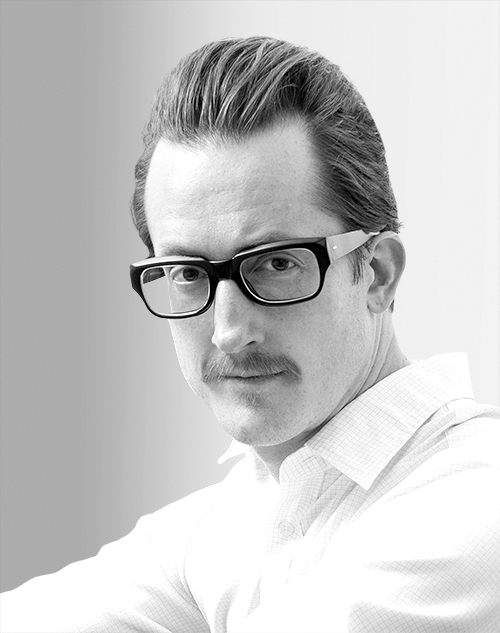 At Droga5 and Second Child, Chinn has led award-winning productions for Prudential, Google, Hennessy, Unicef, and many others. He is an avid collector of vintage vinyl, a serious aficionado of classic cocktails, and a lover of cult movies.